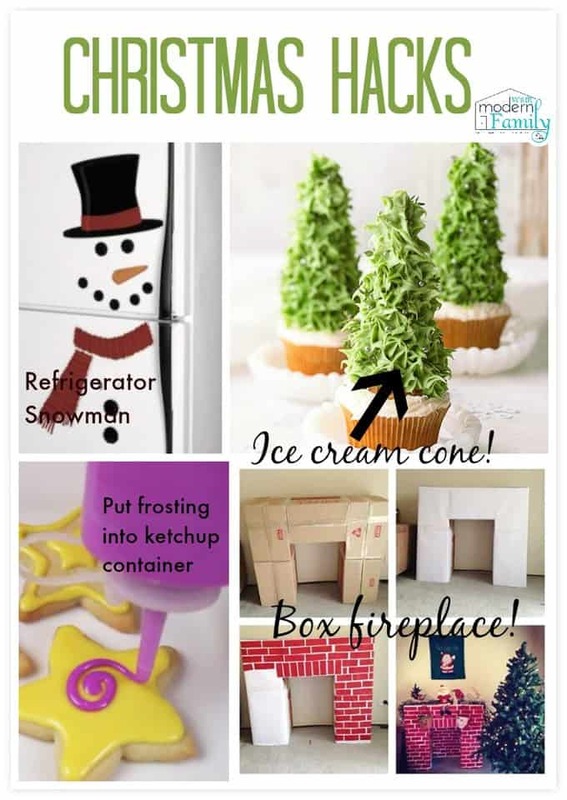 These Christmas hacks are going to give you MORE family time, because this is the time of season for focusing on our families. 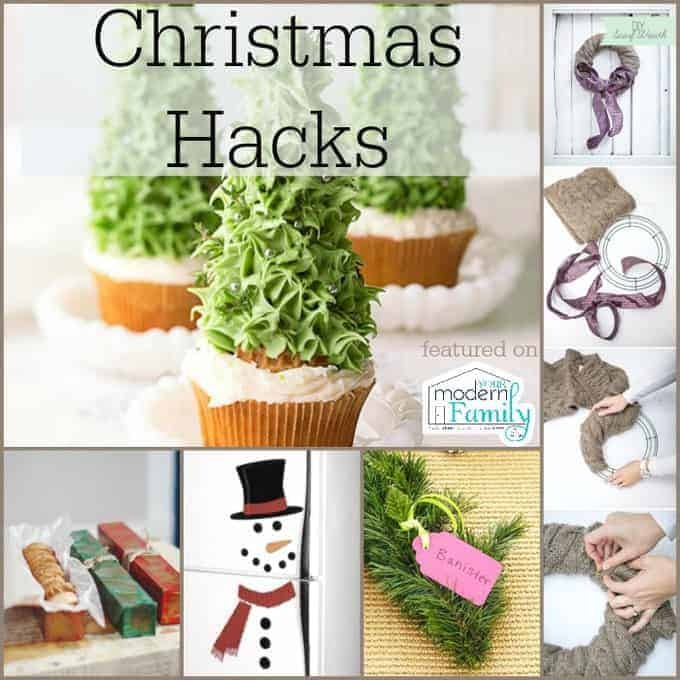 I hope that these Christmas Hacks will give you some great ideas for your holidays! Making life easier, so you can enjoy it more, is always on the top of my list. 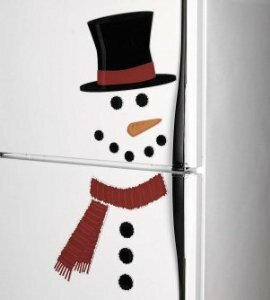 1- Make a Fireplace: Try making one with boxes..
3- Make a snowman out of your refrigerator. 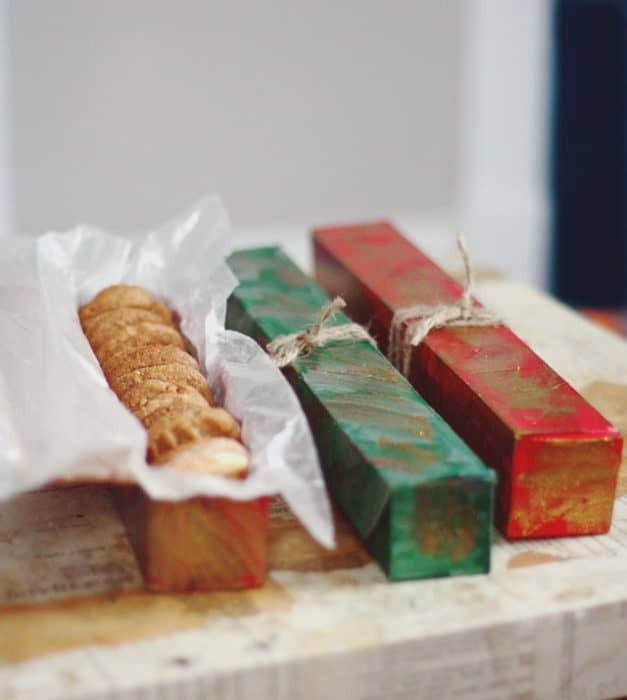 4- Use those empty foil boxes to give cookies to friends and family… Just paint them & add cookies! 6. 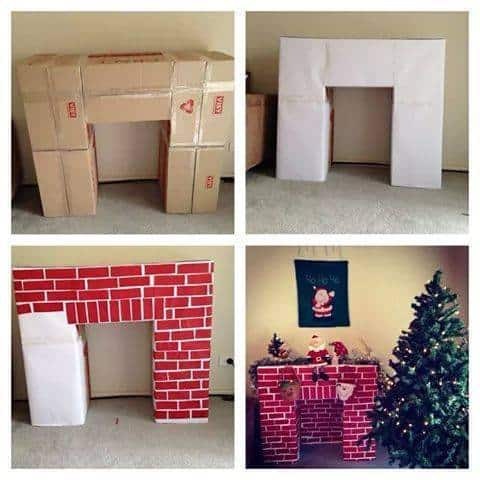 Make your own Advent Calendar. 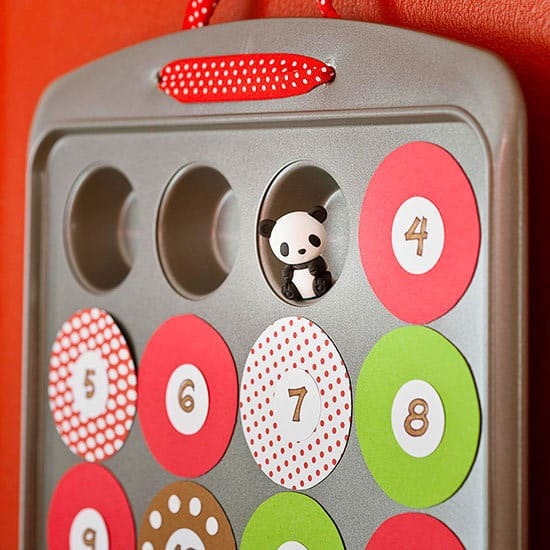 Using a muffin tin- just cut out circles from magnetic sheets to lay on top of them. Each day your child gets a new treat! 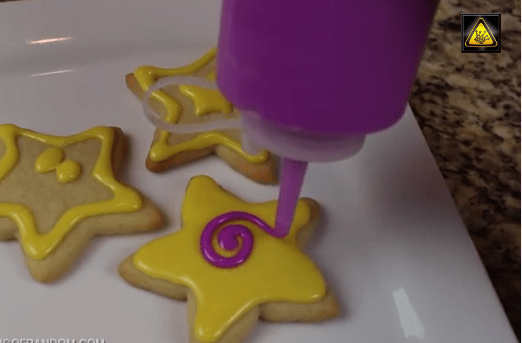 Image source or you can watch a video to show you just how to do it. 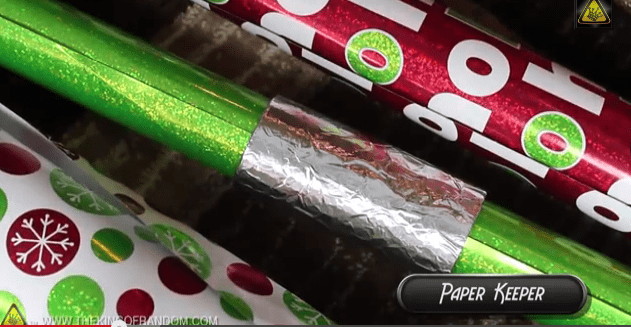 7- Christmas hacks – DIY wrapping paper holder. 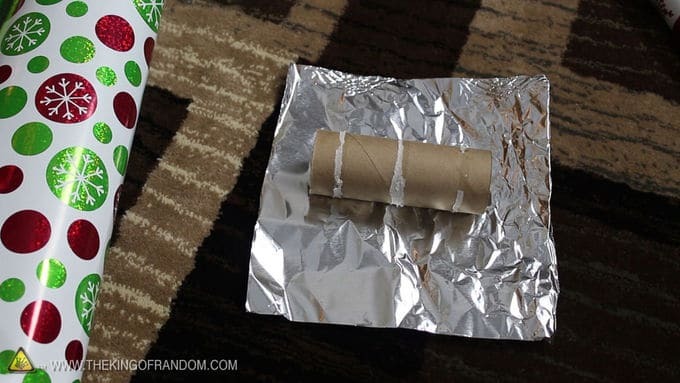 Take an old toilet paper roll. Cut a slit down the middle. Wrap it in foil (just to make it prettier). Now it is a good ‘holder’ for your wrapping paper! 8- Make a tape Grab Tab. 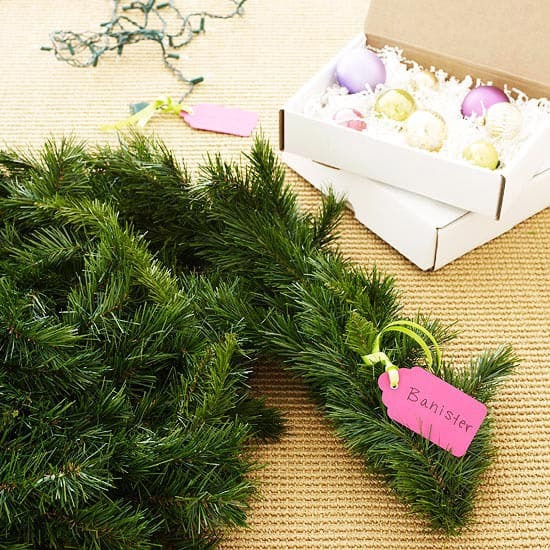 Help yourself by making the tape easier to grab with this little trick. 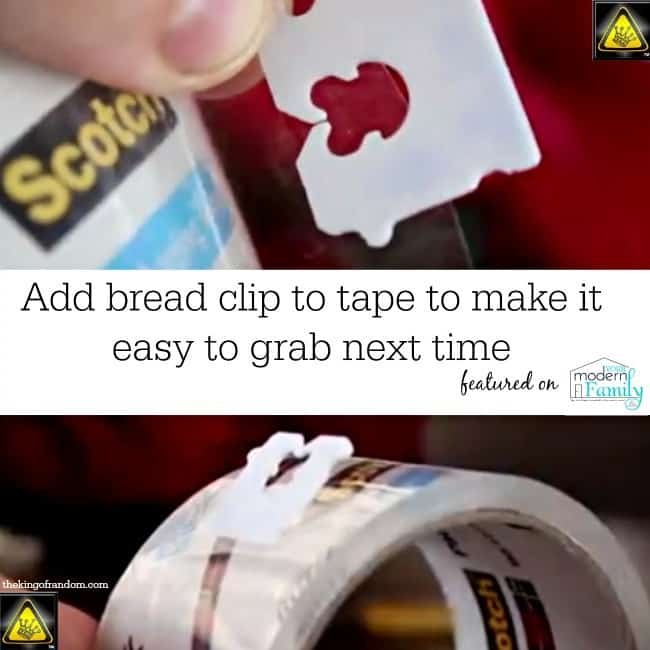 Use your bread-clip to place on the edge of the tape. 9. 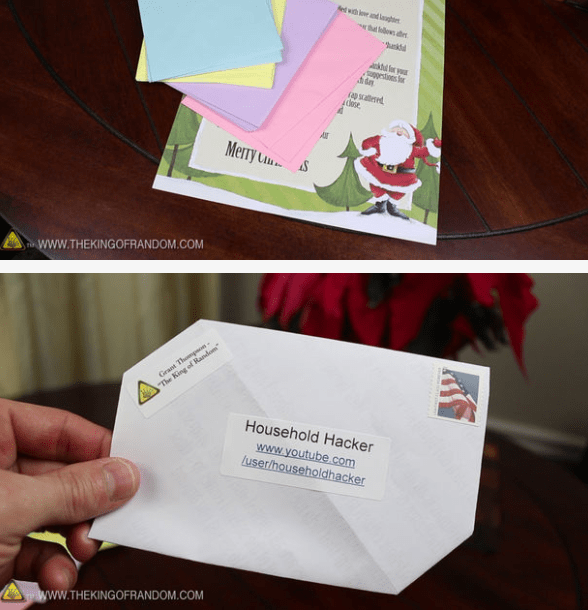 If you don’t have an envelope, turn your LETTER into its own envelope!